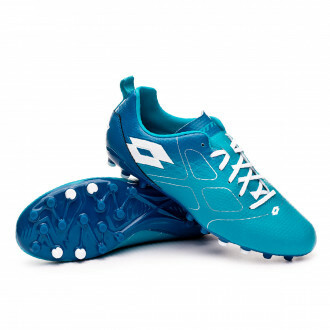 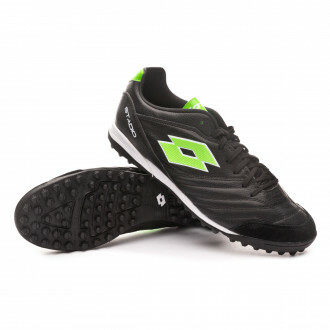 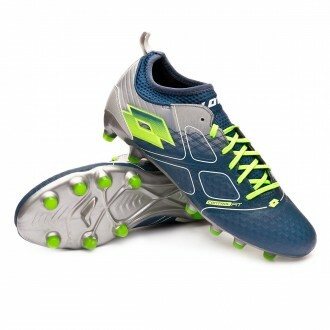 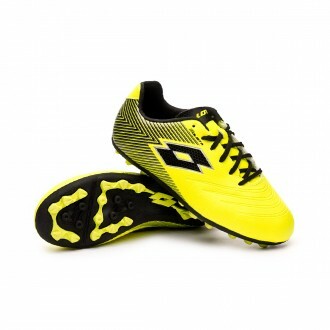 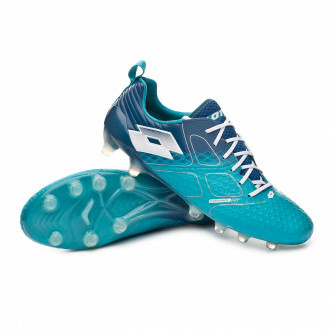 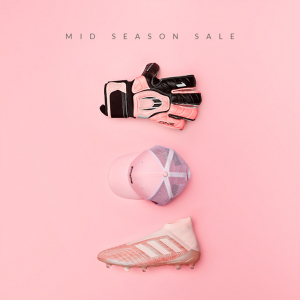 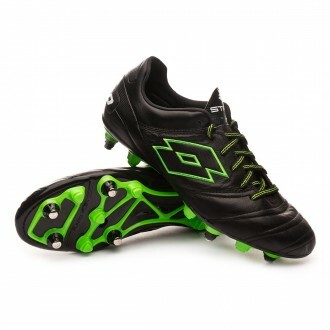 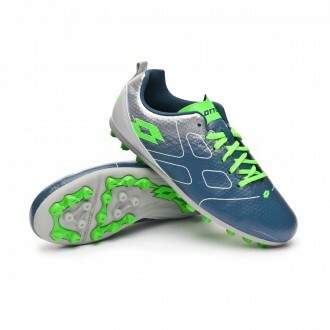 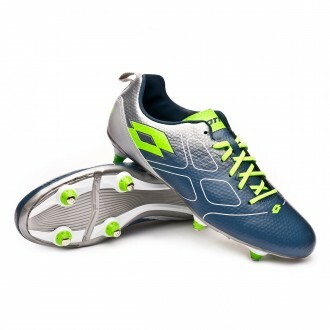 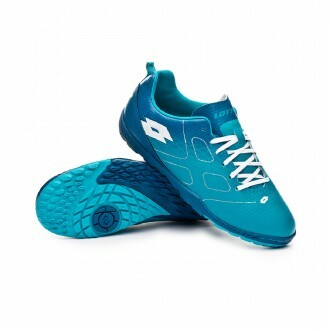 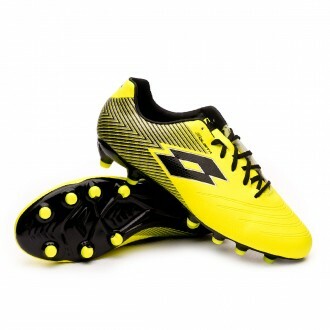 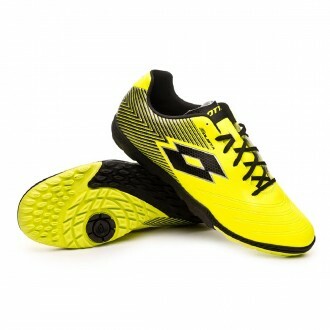 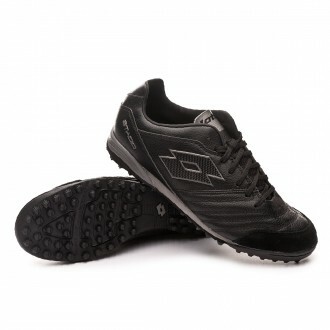 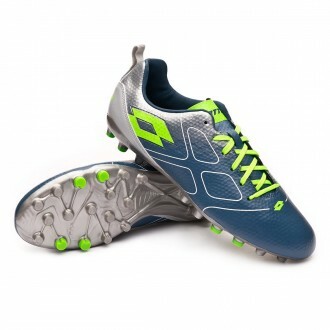 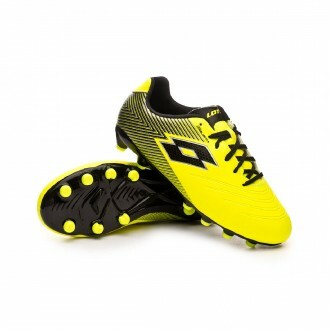 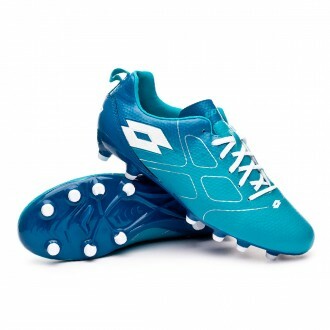 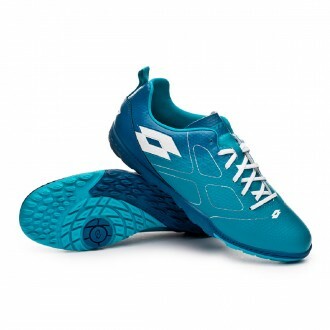 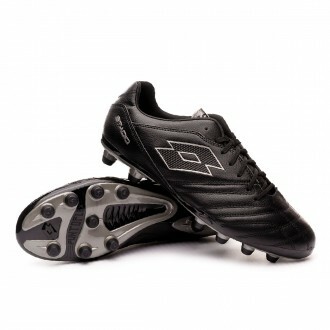 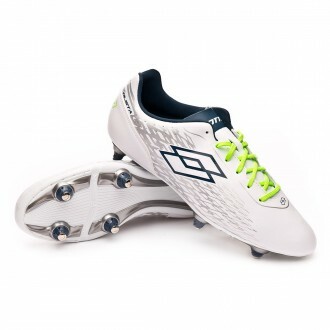 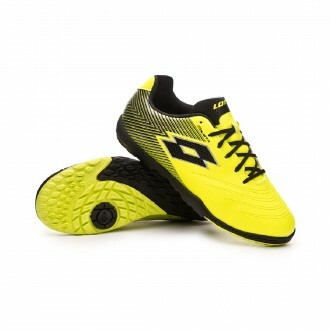 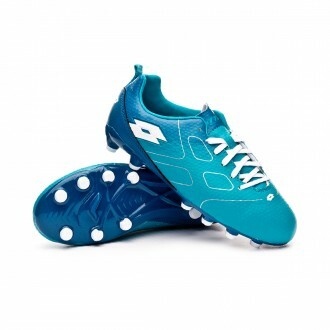 Lotto is one of the best brands on the market when speaking of football boots. 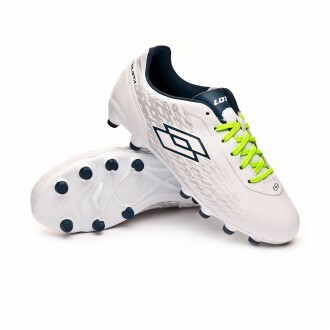 Their innovative models and the high-quality kangaroo leather used in their models make those players searching for comfort choose Lotto. 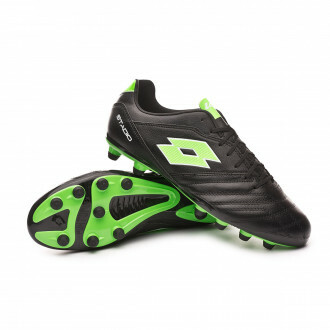 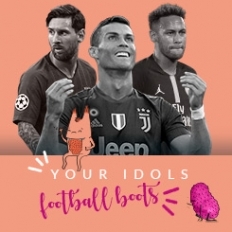 The brand that established a trend in the 90's with the Stadio model, is still one of the favourite amongst the most classic players that are looking for a risky design in their football boots without losing its 90's essence.